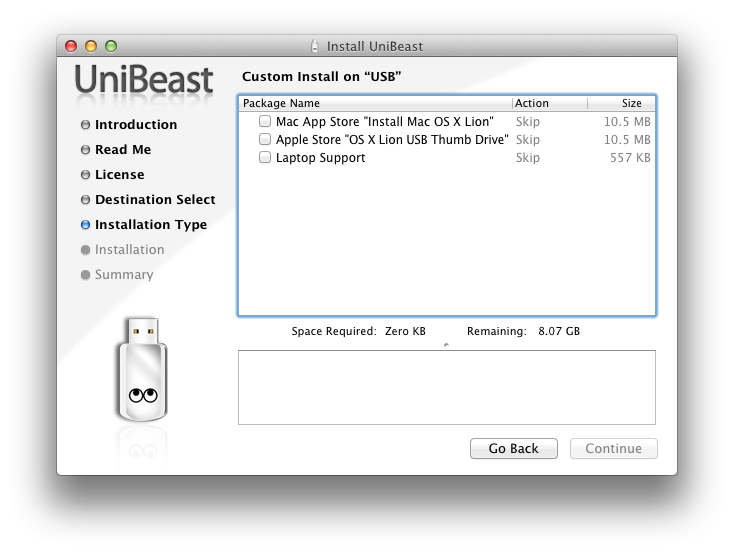 Introducing UniBeast- our new tool to create a bootable USB drive from your Mac App Store purchased copy of Install Mac OS X Lion or Apple Store purchased Mac OS X Lion USB Thumb Drive. 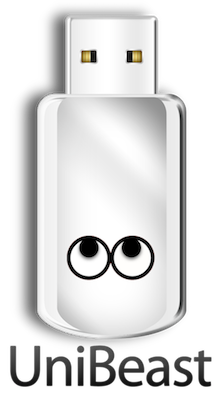 This all-in-one bootable USB drive can also be used as a rescue boot drive for system recovery. UniBeast + MultiBeast is the easiest method to do a clean install of Mac OS X Lion or update any Snow Leopard system. The following guide requires no coding, terminal work, or Mac experience of any kind. The operating system is not free. There are two ways to purchase your copy of Mac OS X Lion. 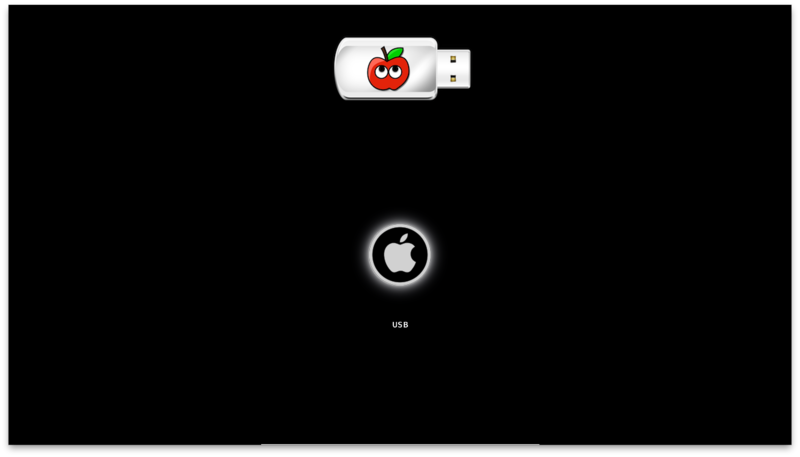 The simplest way is to download the Application from the Mac App Store. 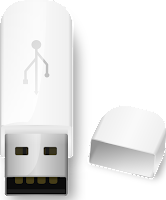 Alternately, the OS X Lion USB Thumb is available online at Apple.com or any Apple Store retail location. 11. If using the Install Mac OS X Lion Application, it must be in /Applications folder. 12. 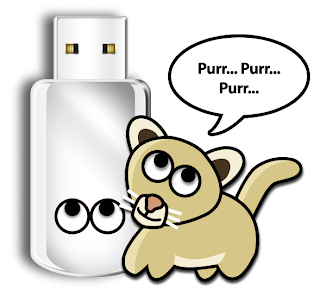 If using the Mac OS X Lion USB Thumb Drive, make sure it's plugged in and mounted. 16. If using the Mac App Store "Install Mac OS X Lion" App choose that option. 17. 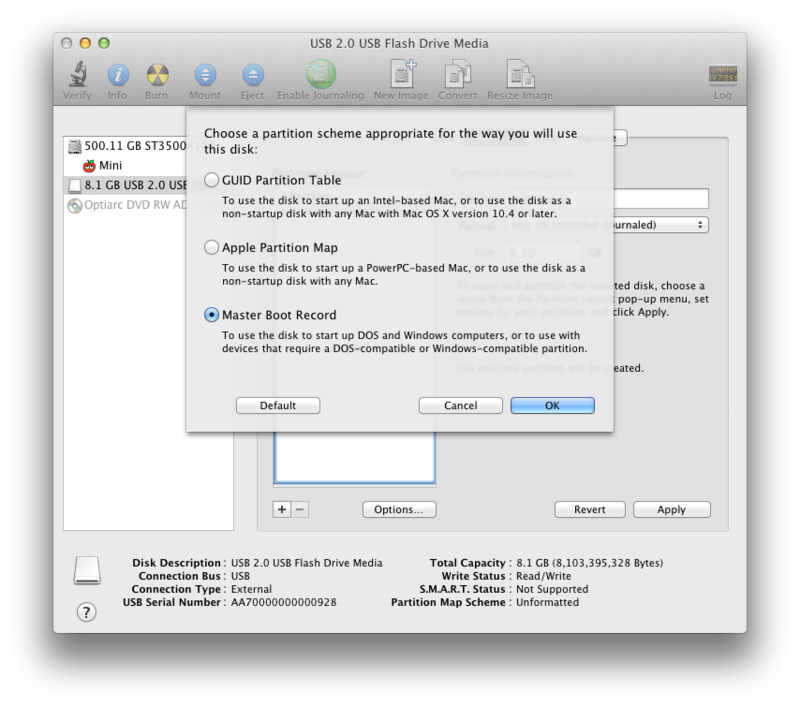 If using the Apple Store "OS X Lion USB Thumb Drive" choose that option. 18. If using a laptop, choose Laptop Support in addition to one of the above options. The process will take about 10-15 minutes, depending on system and drive speed, but will show hours. Do not unplug or stop during this time. You're almost done! 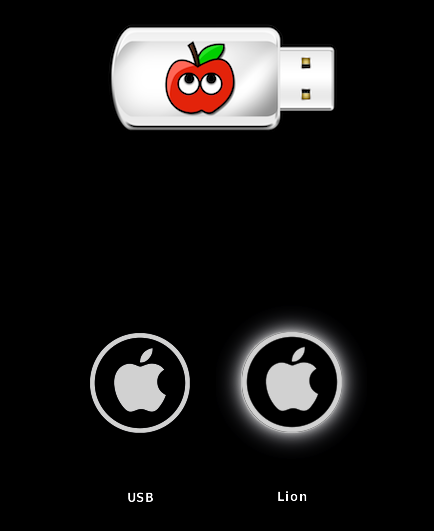 All you need to do is boot from the USB drive and install! 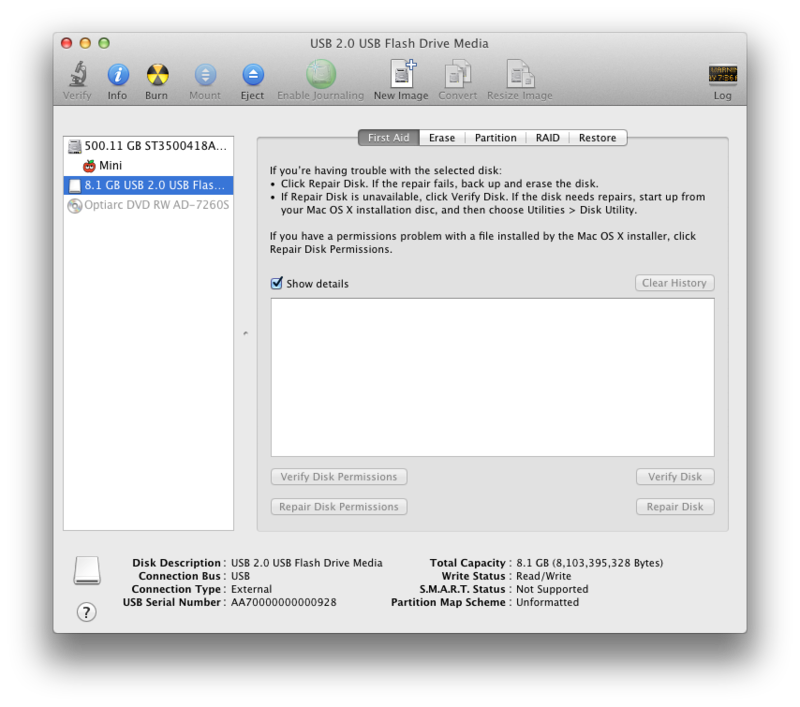 Your hard drive should be set in BIOS to AHCI mode. 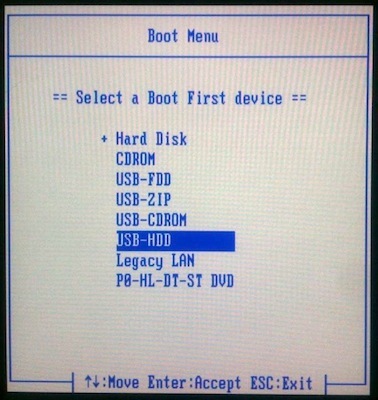 For recommended BIOS settings and screenshots, check out iBoot + MultiBeast. 1. If you have a Gigabyte motherboard press F12 to choose boot device. You may have to type extra command line flags to reach the installer. 4. When you arrive at the Installer, choose language. 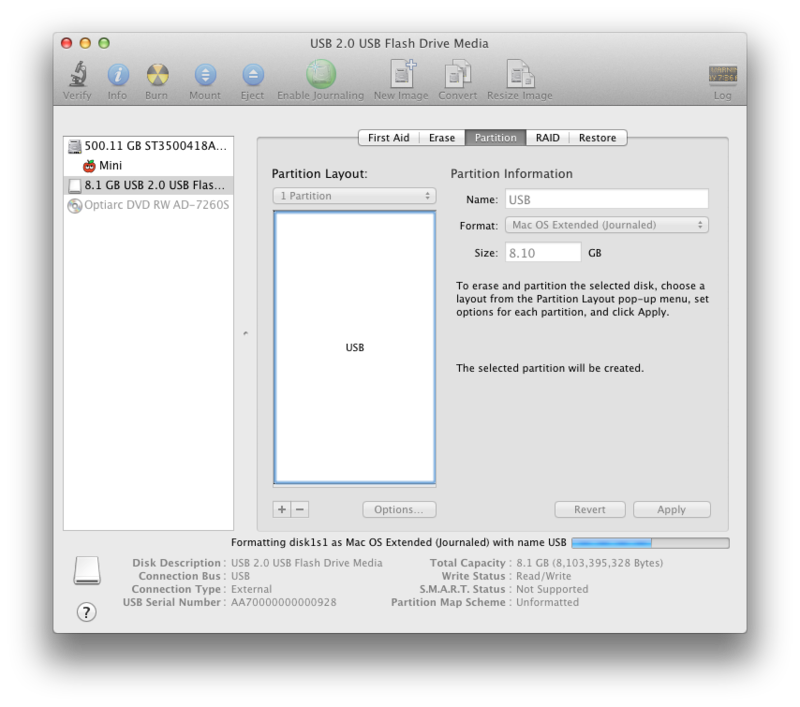 If updating an existing Snow Leopard install, skip 5-14. 6. 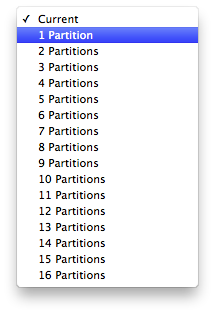 Highlight your target hard drive for the Lion installation in left column. 15. When the installer asks you where to install, choose Lion, or your existing install. The installation is complete, but the drive isn't bootable yet. Boot from the USB again, this time choosing Lion. 17. If you have a Gigabyte motherboard, press F12 to choose boot device. 19. At Chimera Boot Screen, choose your new Lion installation. MultiBeast is an all-in-one post-installation tool designed to enable boot from hard drive, and install support for Audio, Network, and Graphics. In addition it includes System Utilities to repair permissions and a collection of drivers, bootloaders, config files and handy software. 1. 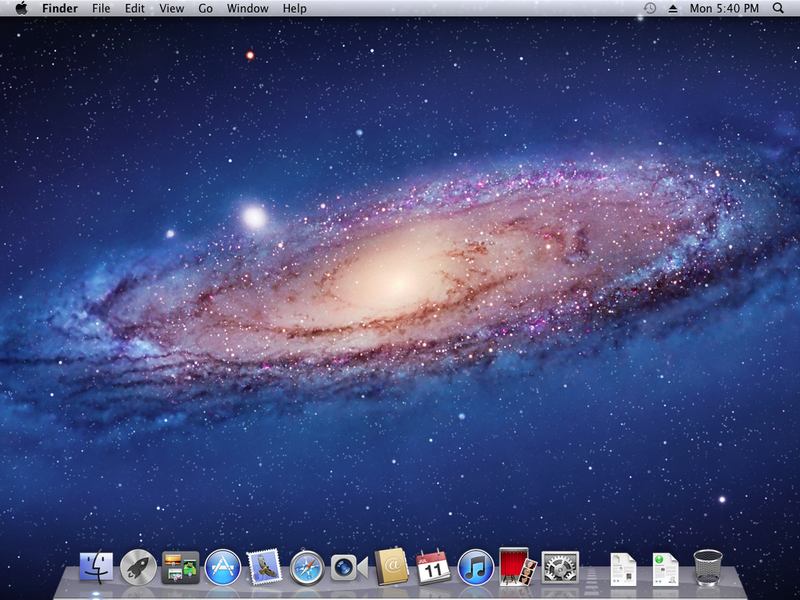 Complete Mac OS X Lion setup. Note, if Safari crashes, disable Web Content: Browser Plug-Ins under Preferences>Security. 3. Browse to tonymacx86.com and log in. If you don't have a user account, create one! If your drive doesn't boot on its own, and you get an error referencing boot0, fix it using the methods listed here. The above photo will provide general post-installation support for any recommended CustoMac build. 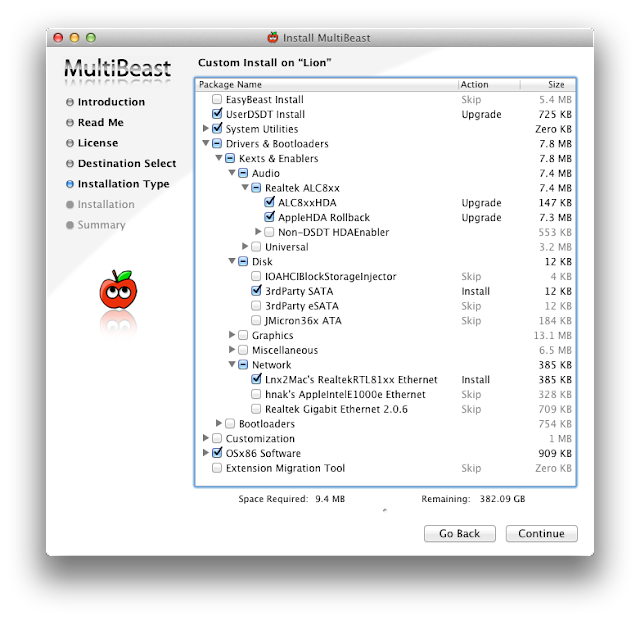 You may also use MultiBeast to install further drivers to enable ethernet, sound, graphics, etc... Be sure to read the documentation provided in MultiBeast Features.pdf about each option. 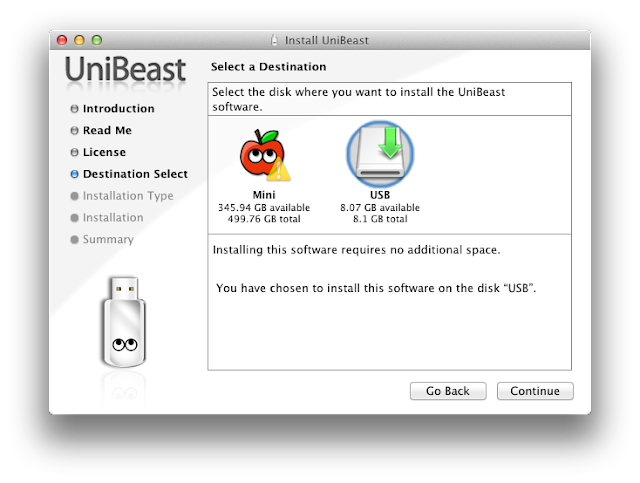 Both UserDSDT and EasyBeast install the proper bootloader by default, so you'll not need to check that option. 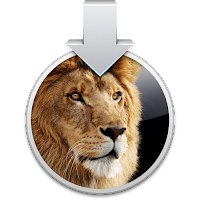 You now have a fully updated bootable version of Mac OS X Lion on your CustoMac! And a handy USB rescue drive to boot from in case things go pear-shaped. It's easy to get frustrated, but don't give up! If you get stuck, there are many users with similar hardware in the tonymacx86 Forum to provide support. Special thanks to everyone in the community, and our Mods for testing! If you've had success using this guide, consider a contribution to help keep the sites going. We're constantly updating and tweaking our tools to help you.